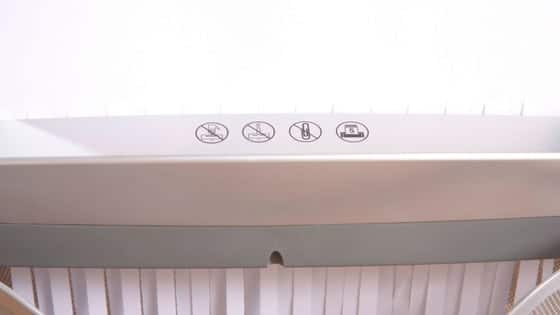 Paper Shredder Bin: What Can You Put In A Confidential Paper Bin? If you work in a large office – you may have often wondered when the paperless office is actually going to arrive! Most large offices still have one of more paper shredder bin – if they do not have their own paper shredding machine on site. CHECK SHREDDING BIN PRICES AND BOOK ONLINE NOW! We have covered in previous blogs why a paper shredder bin can work out considerably cheaper in the long term than buying a commercial shredding machine. One of the funny things is that a move to electronic scanning and databases for documents is actually leading to greater requirements for paper shredder bin services. Of course – this is a short term thing that will not last! 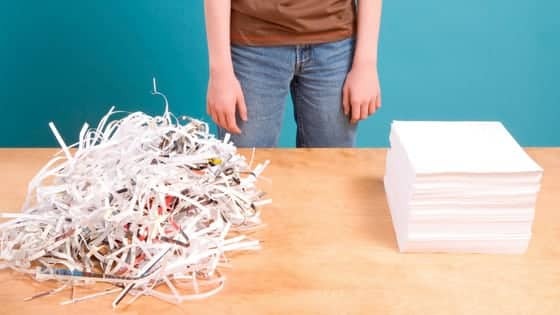 I suppose until the paperless office finally arrives – thorough and trusted shredding is still required for all confidential documents and papers. In today’s blog – we aim to cover one of the more common questions we receive from clients – i.e. what exactly can go in the paper shredder bin and what can’t? Before we get into the detail – Waster is a waste and recycling business which offers short term contracts (month to month) and low prices. We help small and medium Aussie companies to boost recycling and keep their waste management costs to a minimum. You can arrange all your waste services and recycling easily by booking your services online through our waste services online shop. Bins arrive within c.7 working days. It is pretty easy. What should go in the office paper shredder bin? We have often had questions about what can – and what can not go in the paper shredding bin. 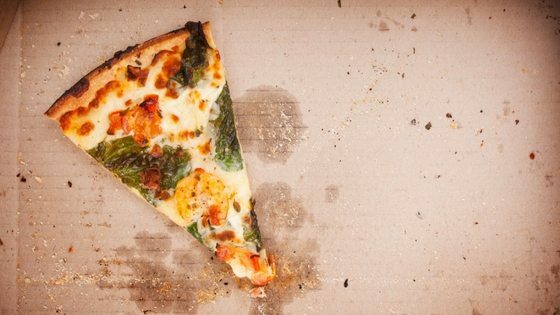 Is it just paper – or can you put in files, i.e. do pages have to be removed from notebooks etc. Let’s check out the answer. A paper shredder bin is not just for loose leaf paper – and can be pretty flexible. You do not need to spend time removing spines from booklets etc and in many cases you can just throw a light folder in the bin and let the shredding process take care of it. Check out a video below on the secure shredding process – in this instance in the United States – which gives a good overview on the entire process.